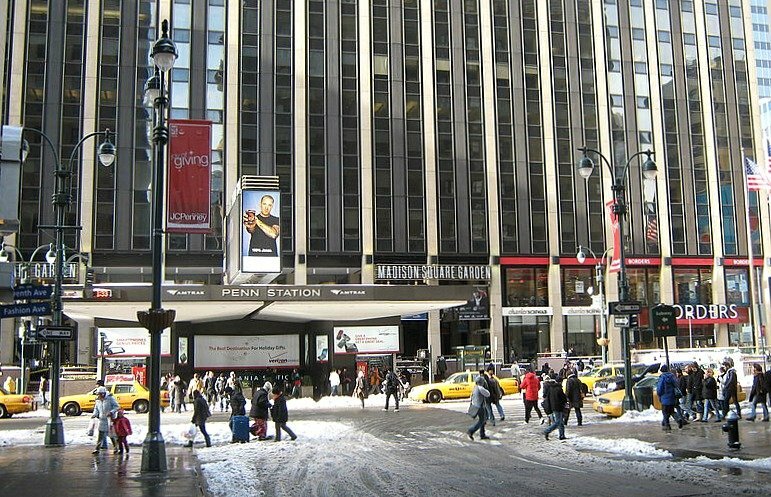 Most New Yorkers only venture to the area around Penn Station when it’s absolutely necessary–traveling to New Jersey or Long Island, going to a business meeting at Penn Plaza, or seeing a Rangers game. Otherwise, we avoid it like the plague. But Vornado Realty Trust, one of the country’s largest office landlords–they own roughly nine million square feet around Penn Station worth $5.5 billion–is hoping to do a complete 180 on the area by “investing hundreds of millions of dollars in new retail space, public plazas and other infrastructure, according to real-estate executives briefed on the plans,” according to the Wall Street Journal. By revitalizing this swath of Midtown West, Vornado hopes to make it more desirable for office tenants, thereby increasing commercial rents. According to Steven Roth, Vornado’s chief executive, “There is no reason that we cannot achieve very, very substantial rising rents in Penn Plaza—very substantial, enormous—with a little TLC. That’s going to be the principal focus of Vornado in the next short period of time, [the] next couple of years.” While the plans make sense for such a large landholder, the Journal points out that Roth is known for his indecision, flip-flopping for over a decade on whether to restore the Hotel Pennsylvania (which is across the street from Penn Station) or demolish it to make way for an office tower. He did the same with the former Alexander’s department store site on 59th Street, though this worked in his favor because it’s now the Bloomberg LP building. Yet Roth seems determined to give the Penn Station area an overhaul before he eventually retires (he’s 74). Roth “recently hired Marc Ricks, a former economic-development official who worked in the administration of New York City Mayor Michael Bloomberg, in part to work on the Penn Plaza plan. And the company contacted numerous architects last year for ideas about how to remake the area, and has showed some renderings to potential tenants,” the Journal reports. 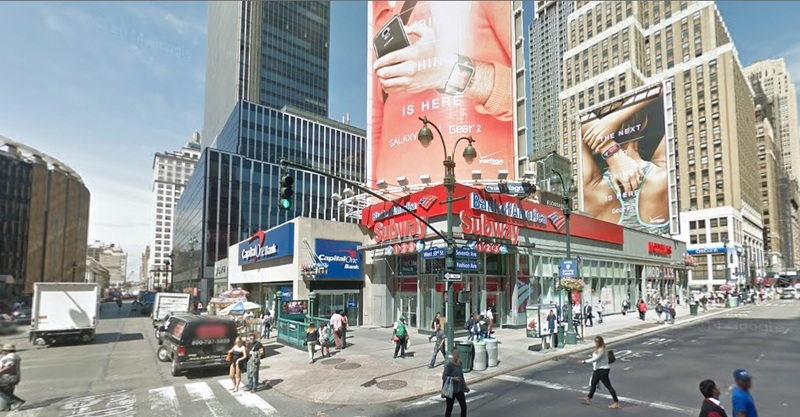 One of the components of the plan is tearing down the current retail on the block of 1 Penn Plaza, which is one block north of the train station, where there’s a Duane Reade and Kmart, and replacing it with, presumably, more high-end retail. They’re also taking cues from the Grand Central-adjacent One Vanderbilt plan, hoping to close 33rd Street above the station to traffic. Any changes will of course need to go through the city review process, but in the meantime work is moving ahead on Vornado’s development of the Farley Post Office, which is planned as a new home for the LIRR with a mixed-use tower known as Moynihan Station.